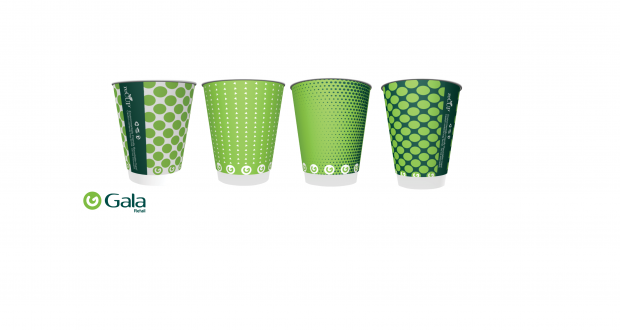 Gala Retail to replace all single-use branded takeaway cups with new recyclable cups and lids. Speaking about the decision to switch to recyclable cups, marketing and trading manager of Gala Retail, Tony Cluskey said: “Gala is a responsible company and as consumers are calling for greater efforts by both government and big businesses in terms of sustainability, we felt that it was our duty to ensure our new coffee cups are recyclable. We have been working very closely with our Irish supplier and Irish manufacturer to deliver these recyclable options. 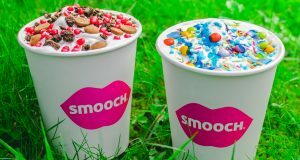 It is hoped that the introduction of recyclable take-away cups and food packaging in Gala stores across the country which is being phased in, will positively contribute to a reduction in the volume of packaging going to landfill annually in Ireland.